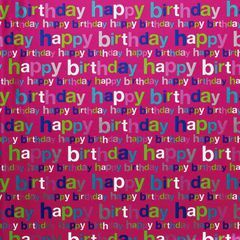 Make their birthday shine with a stylish gift presentation! 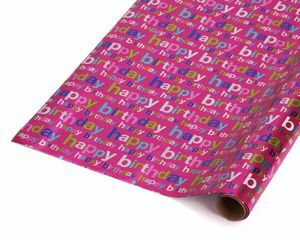 This wrapping paper roll features bright and colorful "Happy Birthday" lettering on metallic pink foil paper. This roll measures 2.5 ft. x 8 ft., 20 sq. ft. total, making it easy to wrap boxed clothing or accessories, books, electronics and other gifts they’ll love. 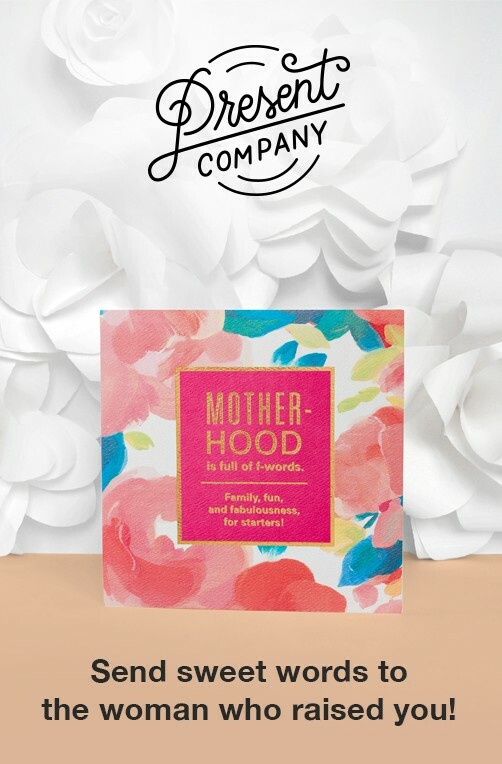 Add coordinating tissue paper, bows, ribbons and a greeting card (all sold separately) for a special finishing touch! 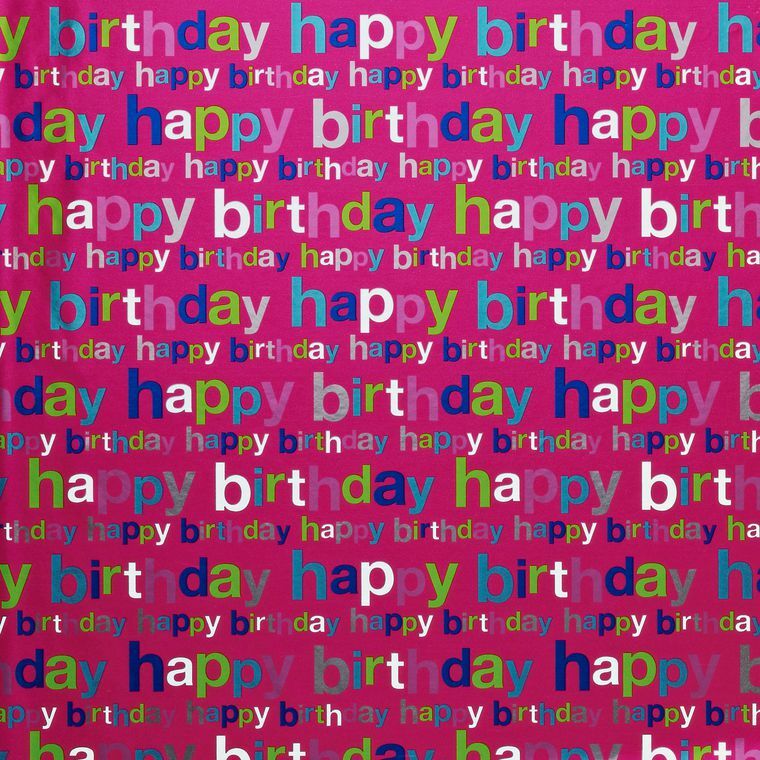 It’s the perfect way to celebrate their birthday!